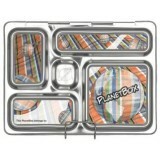 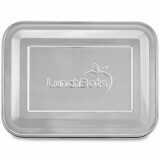 Biome has the best range of bento lunch boxes in Australia, including popular Planetbox lunch boxes, Yumbox lunch boxes and Lunchbots stainless steel lunch boxes. 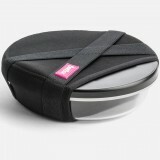 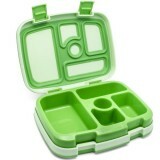 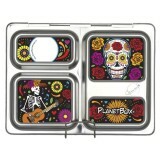 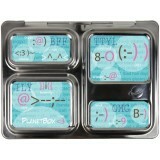 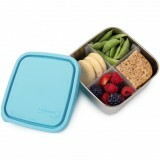 Bento lunch boxes help you pack a healthy, waste free lunch with ease. 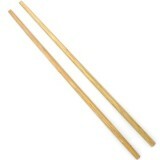 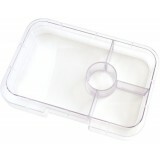 They keep food separate and mean you don't have to look after multiple containers and lids. 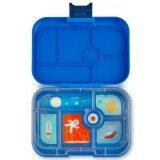 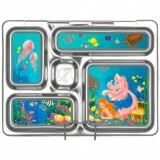 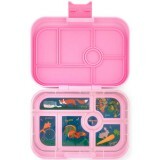 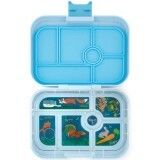 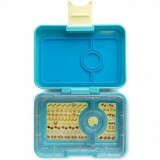 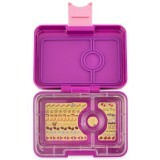 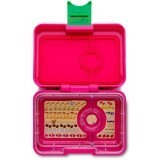 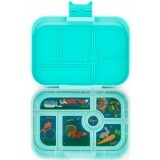 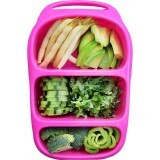 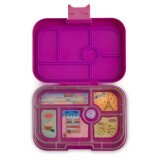 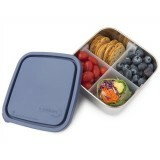 Biome's range of bento style lunch boxes are available in a huge range of sizes and styles for kids and adults. 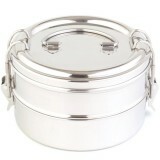 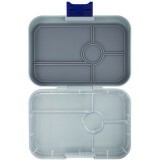 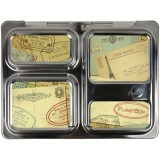 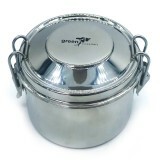 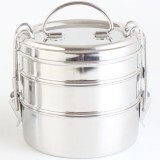 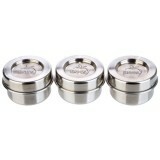 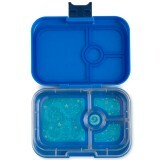 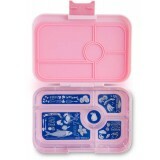 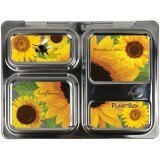 We have many leak proof bento lunch boxes available, as well as long lasting stainless steel bento lunch boxes. 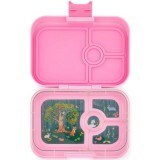 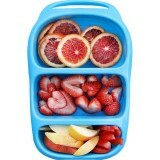 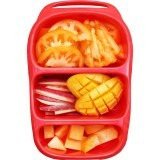 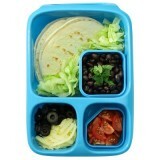 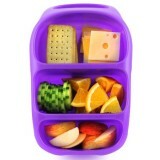 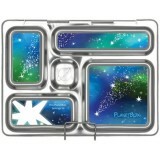 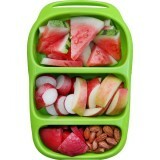 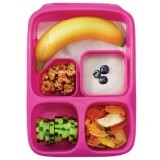 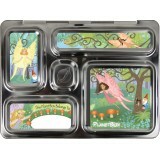 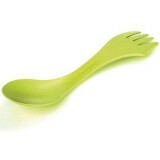 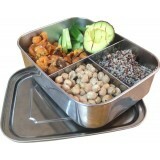 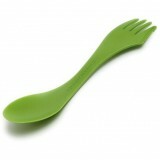 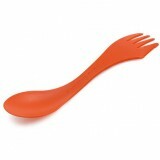 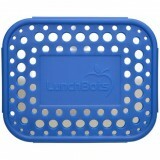 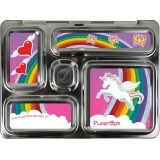 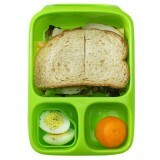 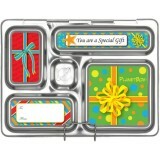 All of our lunch boxes are BPA free, PVC free and lead free. 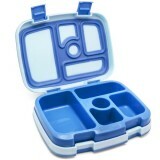 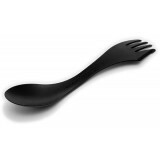 Pair your bento lunch box with an insulated lunch bag, cooling ice pack, reusable water bottle and reusbale cutlery or a spork for the ultimate waste free lunch.